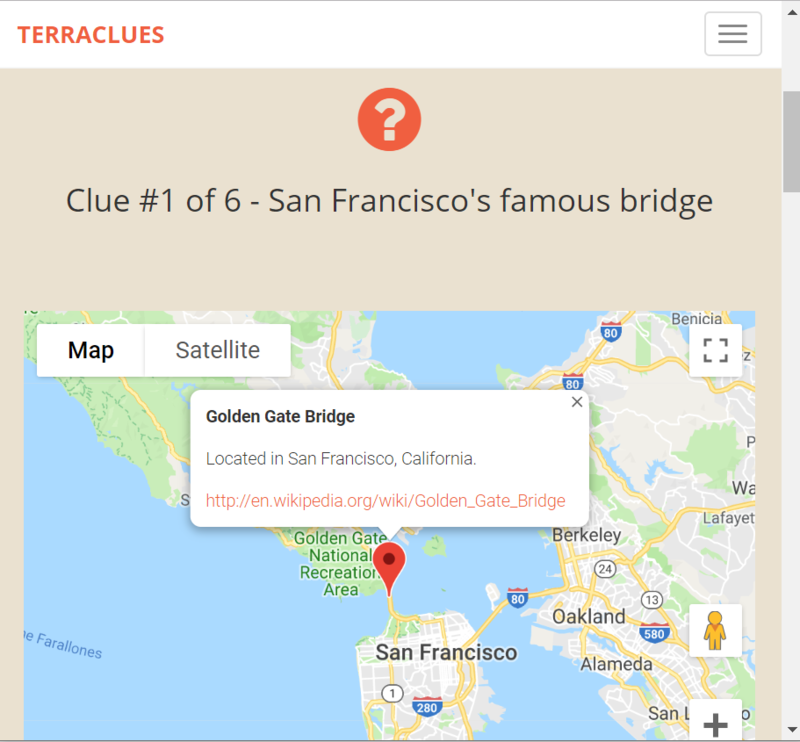 Developer: Highway North Interactive Inc.
TerraClues is a unique web based interactive puzzle game that requires users to solve a series of clues by finding the correct location on embedded Google Maps display. Users can create their own hunts or just choose one of the hundreds of hunts created by other users. Many teachers have found this site to be an excellent learning tool for students and regularly incorporate TerraClues into their educational activities. The TerraClues Schools section includes educational hunts geared toward elementary and high school students. Teachers can create their own class room and choose hunts for their students to play. - Talk to other teachers in the forums. 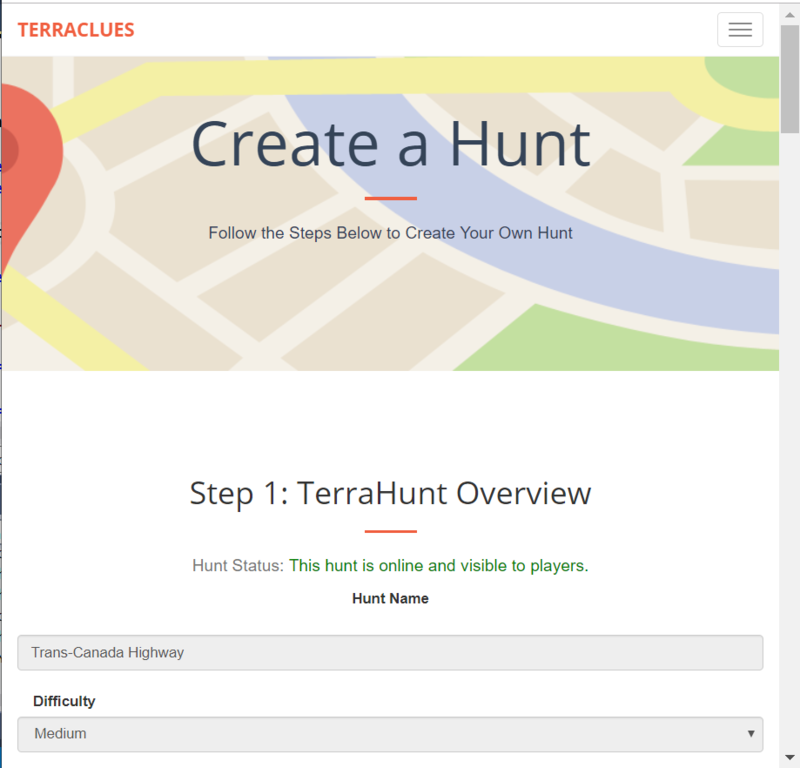 - Create TerraHunts that can be played by students around the world.